What happens when you put smart people together in a very small room ? Mexico was a wildcard in the 2013 US StartupBus. TheNextWeb presents the finalists and the big plans of the Mexian tribe: http://thenextweb.com/la/2013/03/24/heres-what-happened-on-startupbus-mexico/. The finals are on – and webapplog writes about it. 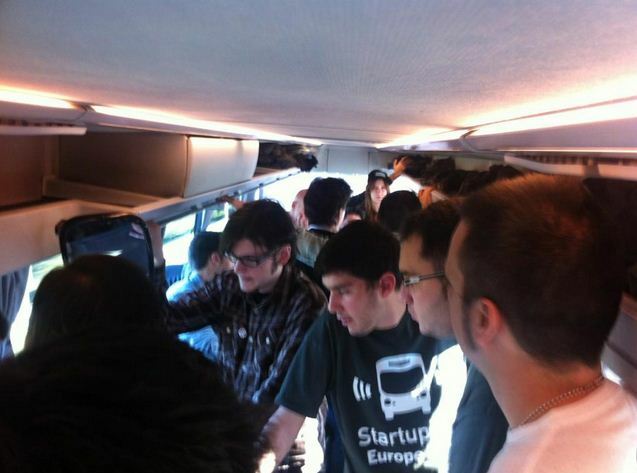 Get the full story here for an insight about what happened: http://webapplog.com/startupbus-2013-day-5-finals/.